It has been commonplace for double-glazing or roofing contractors to provide their products and services with a long-term guarantee, usually 10 years in length. Some will say that should anything go wrong during the 10 years after installation, let them know and they will resolve whatever the issue was immediately. Unfortunately, in practice, this has in a number of occasions not worked, and the reputation of IBG’s has been tarnished. IBG’s can be an important risk management tool as well as a sales aid if explained properly. However, the message to the customers in some cases has been confused, on occasions incorrect when explained to the construction industry. Therefore, those wishing to provide a competitive product with the interpretation of what is an IBG have blurred the message. I have concentrated on contractors IBG’s but the same principle can apply to product manufacturers too. It is actually a very simple insurance policy that backs a contractors own guarantee. The contractor will issue the customer with a document stating that they will return to rectify defects in their work occurring due to poor workmanship or materials for periods of up to 25 years. The insurer issues a policy to state that if a valid claim is received during the guarantee period and if the contractor is no longer trading then the insurer will rectify. This gives peace of mind to the customer but does not give a contractor any risk transfer. Other policies are available to do that if required. One of the problems you must look for is whether it is a genuine guarantee underwritten by an insurer that has the financial stability and is regulated. To find out if your insurer and adviser are regulated you need to look for the authorisation of the party providing the insurance. Usually contained at the foot of the documentation will be a form of words stating that the issuer or provider is “authorised and regulated by the Financial Conduct Authority”. If it is not there then you need to ask questions. Why is it important to speak to regulated companies? 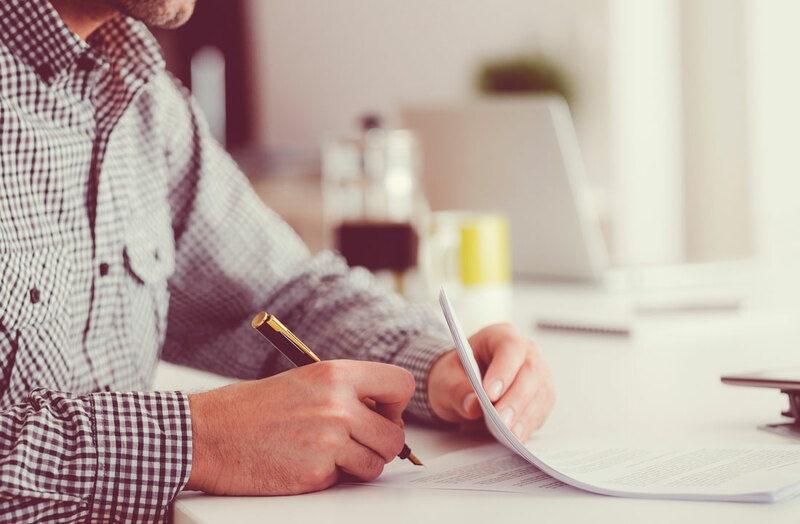 The regulation of the insurance market by the Financial Conduct Authority occurred for many reasons but one of the principle aims is to treat customers fairly and ensure that the information provided to a purchaser is accurate and appropriate. The selling of insurance and the provision of advice is a regulated activity yet it seems that in some cases construction product manufacturers and contractors feel they are expert enough to discuss IBG’s simply because they are related to their product or service. Only an approved person should give advice on the selling an IBG. What do insurers look for to provide IBG’s? Insurers are cautious animals and will not agree to back all guarantees, they will carry out a number of checks on the contractors including financial before agreeing to insure the IBG. Experience plays a part too in the type of project proposed and for larger projects; the insurers will require their own inspections to check installation. New companies often find it difficult to obtain IBG’s simply because they do not have a trading history but if the Directors can demonstrate a degree of suitable experience then insurers may consider providing cover. What type of contracts use IBG’s and what are the typical periods available? At the start, I mentioned double-glazing and windows, doors etc. still use IBG’s. However, cover can be applied to any component part of a construction related project. Some projects we have been involved with include LED lighting, retaining walls, waterproofing, all types of roofing, cladding and M&E. Cover is typically for a period of 10 years but some insurers will provide cover for any period up to 25 years. The household name insurers are, generally reluctant to provide IBG’s due to the length of cover; you should look very carefully at the quality of insurer behind any Insurance Backed Guarantee. It is common for this type of product to be backed by insurers based abroad and without a security rating from credit agencies such as Standard and Poor’s or A M Best. If you want to provide an IBG as a sales tool and you arrange the cover with an insurer without a security rating there could be major problems in the event of their failure. In the UK recently a number of companies that offered insurance products to the construction sector have failed, leaving many unhappy customers. It is essential that you ask your advisers for financial information on the insurer and where they are regulated before agreeing to buy their policy. If you are a trade association and you endorse/recommend products with insurers that do not have any form of rating, or regulation, it is important that your members understand the risks involved. How can Bespoke Risk Solutions help? BRS has expertise within this sector, they work with a number of consultants (including me) that has specialist knowledge, and are available to provide an overview of your existing arrangements and highlight any risks to your business. We would recommend to all companies that require IBG’S to carry out an urgent review of their arrangements. Bespoke Risk Solutions Ltd are registered in England and Wales No. 07292153. Registered office: Victoria House, 50 Alexandra Street, Southend-On-Sea, England, SS1 1BN Leisureworld (GB) Ltd are registered in England & Wales No. 02663024. Registered office: 1422/24 London Road, Leigh On Sea, Essex, SS9 2UL.